Avery Harrah is 16 years old from Los Angeles, California. She has been singing since she was 5 years old when her parents noticed Avery could carry a tune. Musical Theater then became a focus at age 8 and she has been in multiple school and local productions. More recently, she was cast as the lead in 13 the Musical playing Patrice and Heathers the Musical playing Veronica. Two very different roles that showed Avery's range in terms of characters. For the past 4 summers Avery has traveled to various cities to take part in musical theater intensives with the Broadway Dreams Foundation. She also spent 5 weeks last summer rehearsing and doing Tuck Everlasting in Hilton Head, South Carolina with the Southeaster Summer Theater Institute. Besides private voice lessons, she also takes two 3 hour acting classes each weekend as well as dance classes multiple times a week. 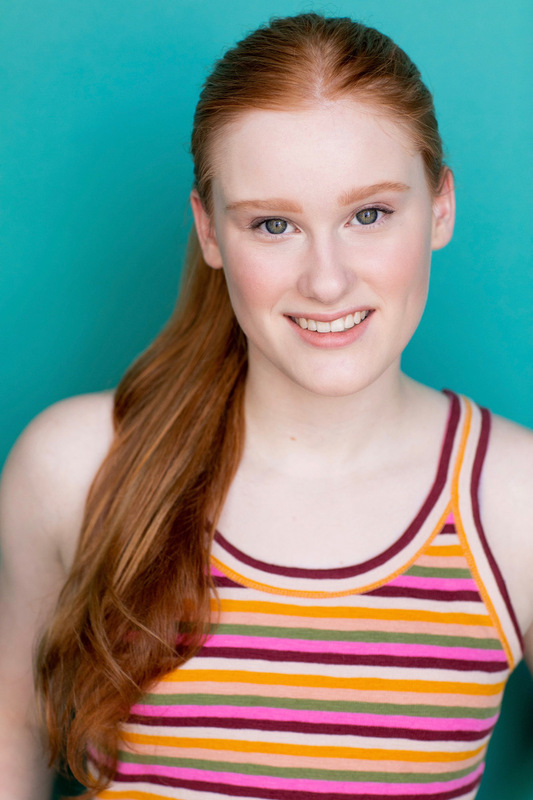 Avery is passionate about performing and nothing makes her happier than singing and acting.